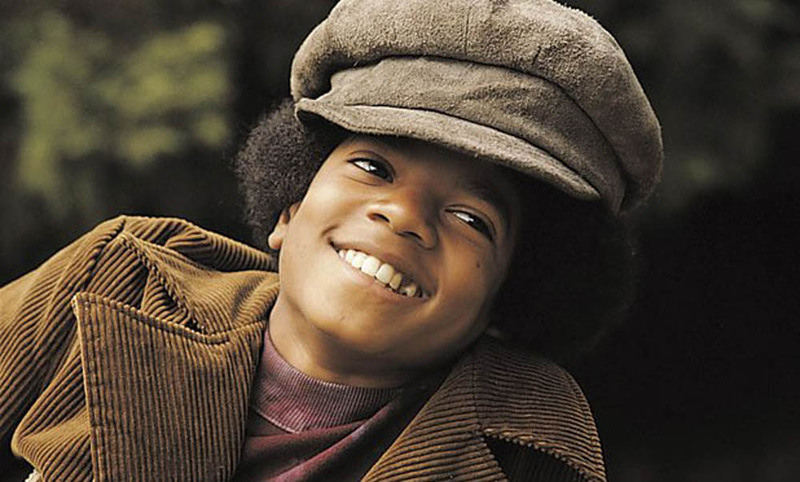 Singer Michael Jackson in his younger days. Among the highlights is Spike Lee’s documentary, Michael Jackson’s Journey From Motown To Off The Wall, which will be presented by the director himself on Saturday night at Concordia University. A Sunday afternoon screening of the documentary Stay Woke: The Black Lives Matter Movement will be presented by the director Laurens Grant and followed by a panel discussion. 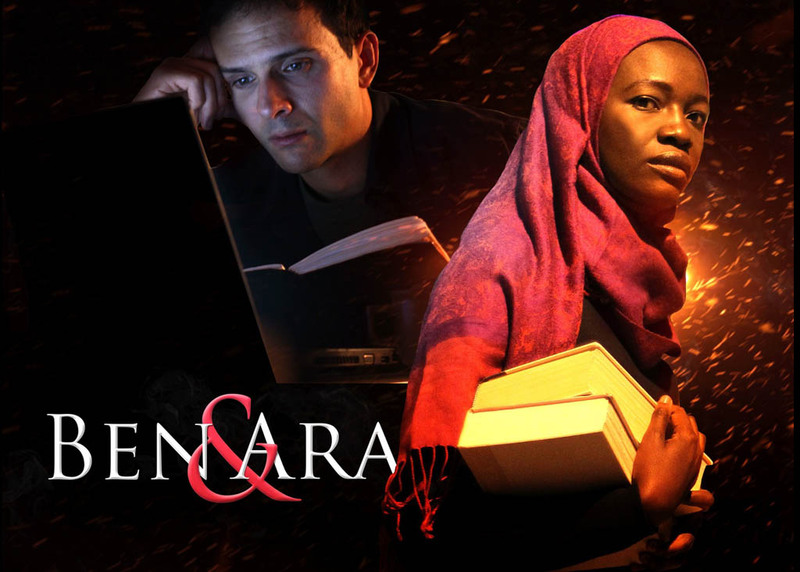 In the film Ben & Ara, Joseph Baird plays Ben and Constance Ejuma is Ara. Canadian connection: U.S. actress Constance Ejuma, female lead in the film Ben & Ara, studied theatre at the University of Toronto. The films mentioned above are just a sampling. The festival is showing shorts and features, comedies, dramas and documentaries. The films were shot in Belgium, France, Martinique, Senegal, the U.S. and elsewhere. In addition to Concordia University, screening venues include Cinema du Parc and the former NFB/ONF cinema on St. Denis. Tickets can be bought online. 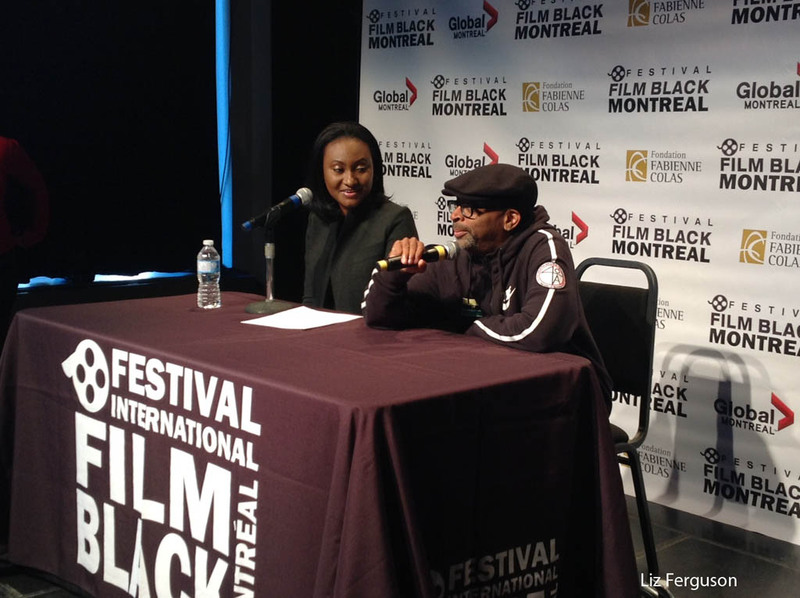 Click to consult the Montreal Black Film schedule. The documentary License to Operate introduces us to former Los Angeles gang members who were deadly enemies in their younger days but are now co-operating, through an organization called A Better LA, to break a cycle of murder and retaliation that had lasted for decades. One man gets out his high school yearbook and tells us that most of his former classmates are dead now. He has photos from their funerals. it’s obvious that he’s lucky to still be alive himself. Another man tells of seeing five candlelight memorials for murder victims in just one evening. That was the night that he knew he had to do something to save the next generation of children. After receiving instruction from the Professional Community Intervention Training Institute, the men do liaison work between neighbourhoods and the police and fire departments, encouraging young people to stay out of gangs and calming tensions after murders. If something happens, even in the middle of the night, they’re out there on the street, trying to keep the situation from escalating, eliminating rumours, etc. A lawyer explains that many of the children in these neighbourhoods have the same levels of post traumatic stress disorder as children living in war zones. Before the age of 16, they have lost as many as 10 friends to murder. We see doors and walls that have been riddled with bullets. It’s truly appalling. Check the Montreal International Black Film Festival web site, www.montrealblackfilm.com/ for details, the film schedule, film synopses and trailers.